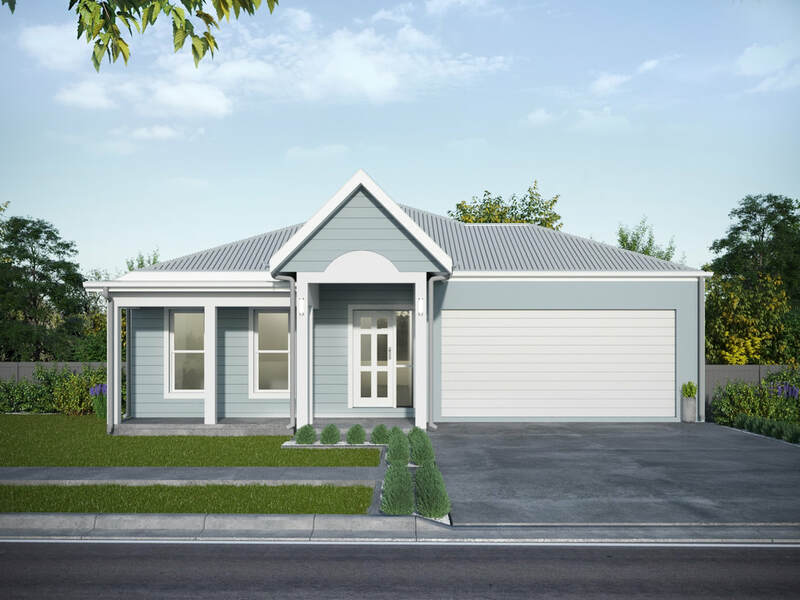 We have a range of home and land packages ready for you to select and build in Harris Crossing. In addition to the highlighted Home and Land Packages below, we have many more available. ​Please call us on tel 07 4773 4701 to view our full range of Home and Land Packages and to discuss your new home options. Lot 88 Hanley Street + Gables 240 - Home and Land Package. Lot 72 Newstead Blvd + Alexandra 222 - Home and Land Package. Lot 76 Hanley Street + Gables 240 - Home and Land Package.